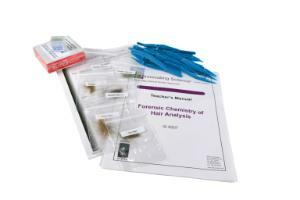 Discover how forensic scientists use hair to assist in solving crimes. You will discover the differences between human and animal hair as well as differences among different types of human hair. In the second part of the activity, you will try to determine the origin of a hair sample from a crime scene in relation to hair samples from four known suspects.